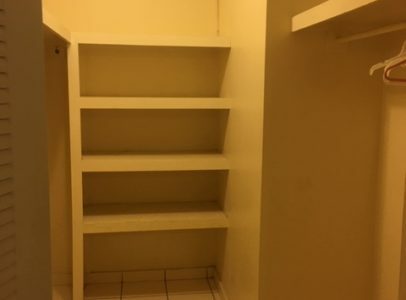 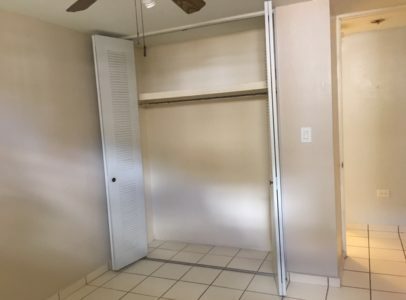 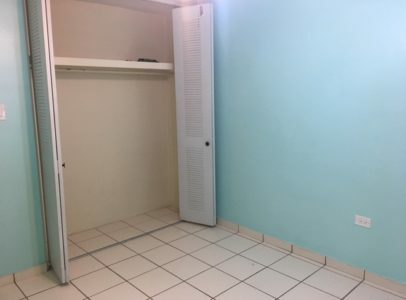 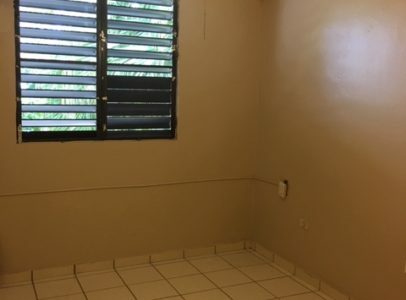 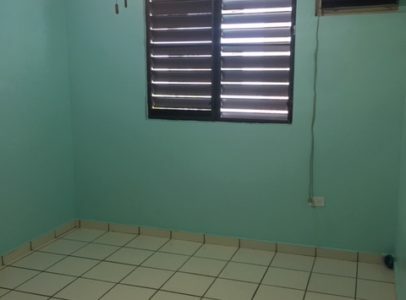 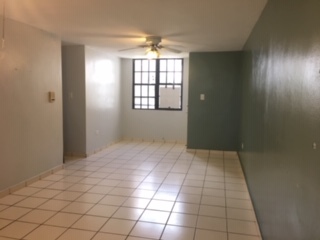 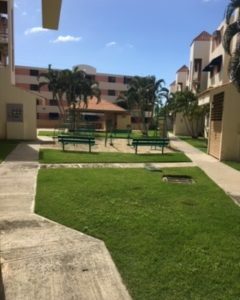 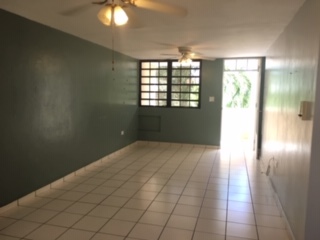 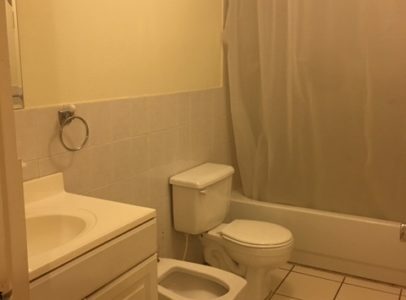 Secured Gated apartment has 3 bedrooms, 2 bathrooms and 2 parking’s. 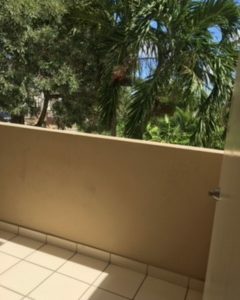 On the 2nd floor overlooking trees and green areas and also has swimming pool facilities. 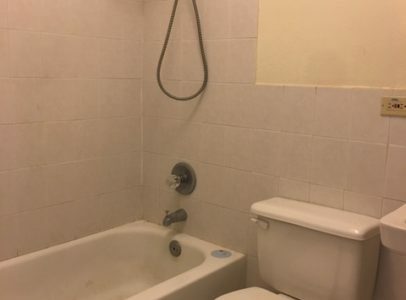 Neighborhood is close to shopping center, hospitals and state highway. 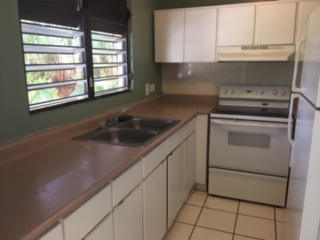 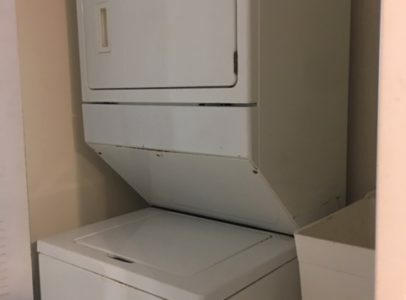 The apartment is equipped with refrigerator, stove, washer/dryer combo and air conditioners.